There are no comments for Cuban Missile Crisis, 1962. Click here to post the first comment. 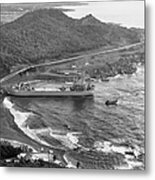 CUBAN MISSILE CRISIS, 1962. 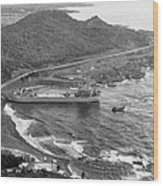 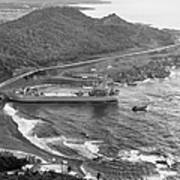 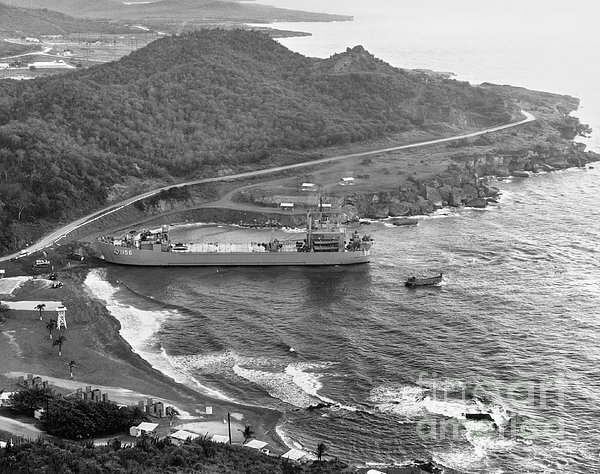 The USS Terrebonne Parish (LST-1156) tank landing ship docking at Windmill Beach, Guantanamo Bay, Cuba, during the Cuban Missile Crisis, 2 November 1962.